Seeing as how tomorrow is the 1st day of Spring and state NSTRA Championships are over, too, I guess I'll have to concede that my bird dog season is over. Ace did the best he could and made it past the first day. On his first run of the second day came up somewhat short. Not by much, but it only takes a point. While the top six dogs of the second day prepared to run again, we said our goodbyes and eased on down the road. 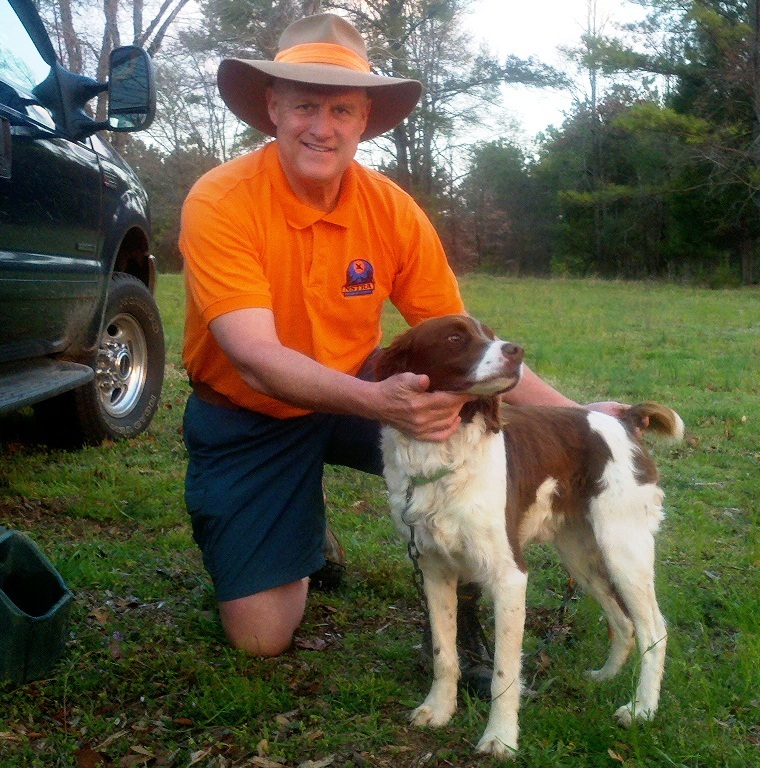 It's time to work on the pups (Ruby and Cap), get them on to some birds, firm up their retrieving on freshly shot birds. Both the little guys have a lot of potential, an I'm excited already about my September trip to Montana with 3 broke dogs! It's been a while since I've been in that situation. I wonder when fly fishing season starts out west..?